Top Flight Hockey originally started as Qstixhockey in 2014 and was run by current Co-Owner of Top Flight, Quinton Oster. Qstixhockey was solely based around selling new, used, and broken hockey sticks. It started when Quinton began collecting broken sticks from the local hockey rink. After a few years of collecting and selling broken sticks and shafts, he started buying new and used sticks as well. In 2018 Danny Mikrut and Quinton collaborated to grow Top Flight Hockey into what it is today. The company expanded fast! In addition to new and used sticks, Top Flight Hockey now offers team orders of supplies and sells all the gear, apparel, and accessories that your typical hockey player would need on a daily basis. Q's job is to maintain supplier and customer relations, help build new relationships, and is the man in charge of helping pack and ship orders. He enjoys the satisfactions of providing a customer with a deal alongside customer service that just can't be beat. Playing hockey has always been his passion and has helped inspire him to constantly look into new ways of continuing to grow Top Flight Hockey in a positive direction. Danny is the main social media manager, helps with relationships of suppliers and customers, and is the one making sure inventory is all correct on the site so your orders get placed. 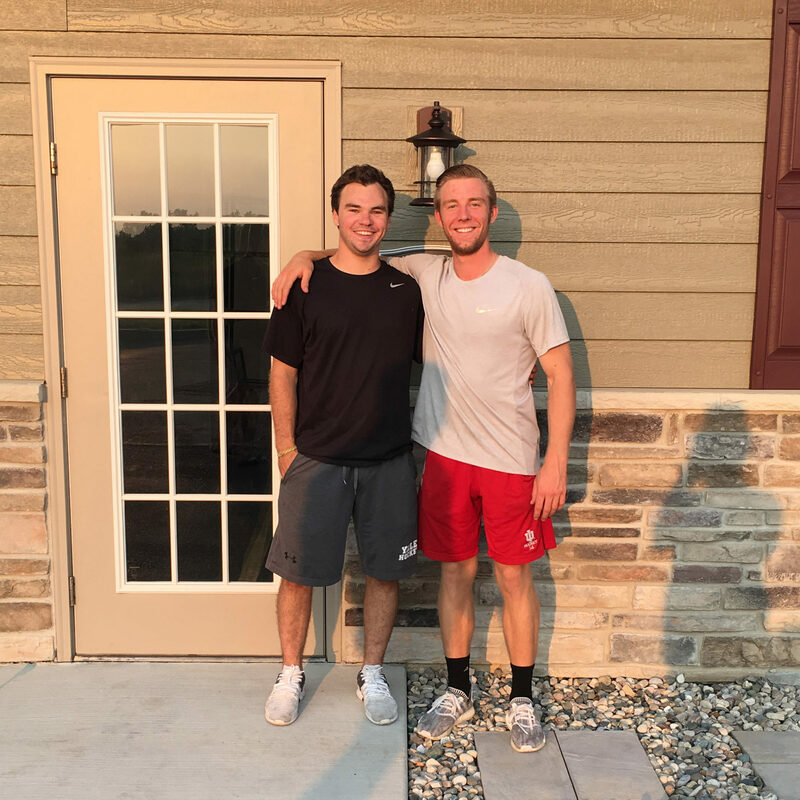 His love for hockey and golf keep him constantly involved on a day to day basis, it also is a plus that he enjoys working with Q, as they have been close friends that have been able to push each other to new levels. Top Flight Hockey is inspired to make the sport of hockey affordable for anyone who loves to play the game. We have equipment for all levels and all price points, which helps many more people get involved with hockey.